What do you think of when you hear the words single-family home? Large yard, 3-4 bedrooms, detached, suburban, and garage are all terms that may come to mind. How about multifamily? You may think of the words apartment, condo, urban, amenities, and parking garage. 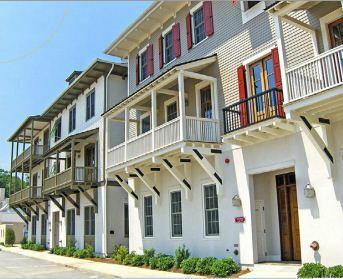 In a recent issue of Best in American Living, Daniel Parolek talks about other housing types that fall in between those two types and are gaining popularity as the demographics of our population change. 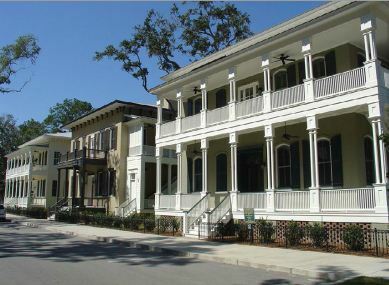 These include duplexes, fourplexes, mansion apartments, and bungalow courts, all of which were popular Pre-WWII and are beginning to experience a renaissance as both millenials and empty-nesters experiment with alternatives to the traditional American neighborhood. Check out this article in the newest issue of Best in American Living!